© Rachel Hutchings. All rights reserved. 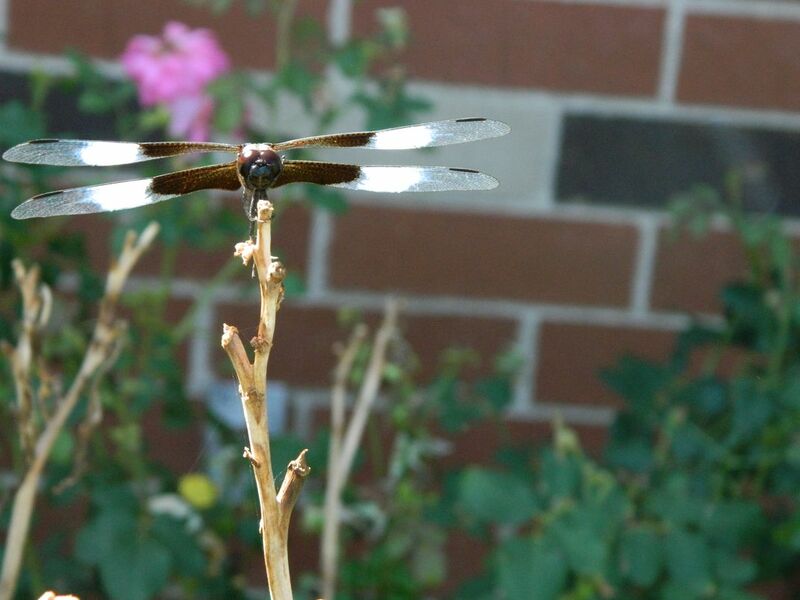 For this photo I was taking shots outside of my high school on a warm sunny day when I spotted a dragonfly circling around some plants. Intrigued I followed the bug on its journey to and from various plants for about half and hour before it finally flew away. Though I was sad to see my new friend leave I was amazed at how long it had let me take picture of it (30 minutes!) and was happy to come out with some great shots. Date Uploaded: Nov. 29, 2015, 6:31 p.m.